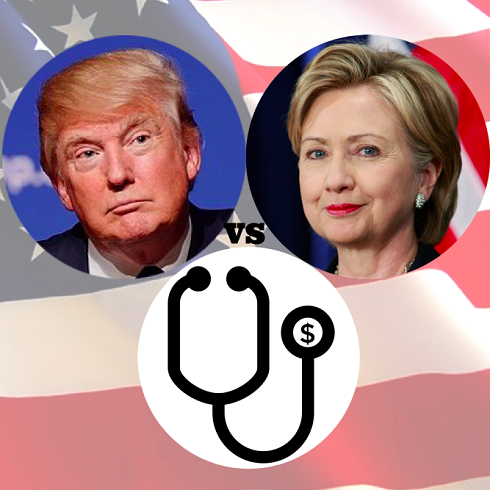 As the 2016 US Presidential Elections heat up, you may be interested in what the candidates from both parties have to say to doctors. The following post is based on current healthcare policy stances as professed by the candidates themselves. While we all understand healthcare policy changes will happen through acts of congress rather than the office of the president, it is still fun to think about what would happen if the candidates were able to carry out their promises. Please note the verdict rendered is based solely on the my analysis of the financial impact each candidate would have on physicians. It does NOT represent an endorsement of the candidate. Before we get started, I want to introduce the "Iron Triangle of Healthcare," which includes three competing issues in healthcare: cost, access, and quality. The current paradigm is that changing any of the three will lead to changes in the other two factors. 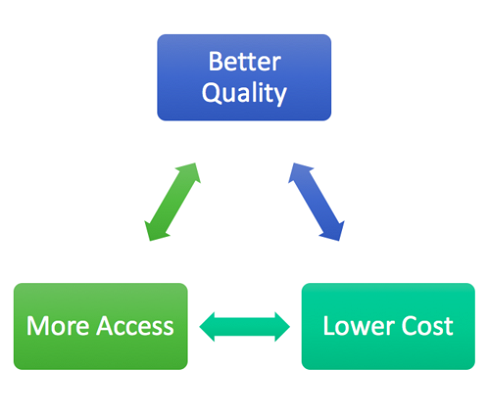 For example, a new policy increasing access will lead to decreased quality and/or increased costs. It is important to realize that while this is still the dominant view of healthcare economics, it is not dogma. One simply need look to his iPhone to see how quality and access can improve while lowering costs in a separate industry. Many experts think that healthcare is a sector ripe for technological disruption. 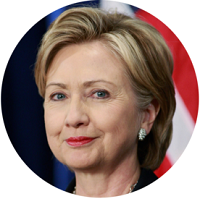 "I have always fought for affordable, quality healthcare for all Americans. As president, I will defend The Affordable Care Act. I will crack down on prescription drug prices and hold the drug companies accountable to the public health rather than profit. I will defend women's rights to reproductive health, including contraception and legal abortion. I will push to lower the cost of health insurance premiums and transform healthcare into a system that rewards value and quality rather than the number or tests and procedures performed." Translation: In order to achieve the things she promises, Clinton will have to push for universal coverage and single payer healthcare in order to bargain with the health insurance companies, Big Pharma, and institutional healthcare providers. I suspect individual healthcare providers will have the least bargaining power of all players in such a system. Physician workload will increase and incomes will fall in such a system. As a result, healthcare quality will likely be degraded. The only way quality can increase in such a system is the automation of most healthcare services -- and if that happens, there will be fewer jobs for YOU! "As President, I will completely repeal Obamacare. I will increase access and lower cost by returning to the tried-and-true free market economic principles that made me the business success that I am today. I will repeal legislative barriers to health insurance companies competing across state lines. Increased competition will drive down premiums. I will require price transparency from all healthcare providers, thus giving consumers the choice to shop around for the best bang-for-the-buck. I will block-grant Medicaid and return it to State control -- the state government knows their people best and can manage Medicaid better without federal overhead. I will eliminate barriers to importing cheap, safe, and dependable drugs, giving Americans more affordable options from overseas." Translation: Trump will push for a free market model of healthcare in which the costs of goods and services are dependent on supply and demand. However, one critical requirement for his plan to work is for the healthcare system to be a free market. Unfortunately, we all know that is far from the case. For example, let's take the only part where he addresses the healthcare providers: price transparency. While this may sound like a great idea if there are a lot of competing providers in your community, in reality most communities only have one or two healthcare institutions that provide the majority of care for the local population. Thus, price transparency won't necessarily lower prices. 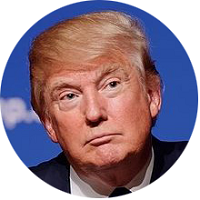 On the other hand, if Trump gets his way, there will likely remain an overabundance of demand for healthcare and a shortage of providers, which spells out good fortune for YOU. As usual, the political debate thrusts healthcare policy into the spotlight. Also as usual, the candidates are more than happy to launch lofty promises into the airwaves without detailing how to actually achieve them. Both candidates talk up a big game -- promising their approach will increase access, improve quality, and decrease costs simultaneously -- albeit through different means. Unfortunately neither are tethered to the current reality we live in. In essence, both are blowing hot air. What are your thoughts? Have I mischaracterized their views? Comment below!